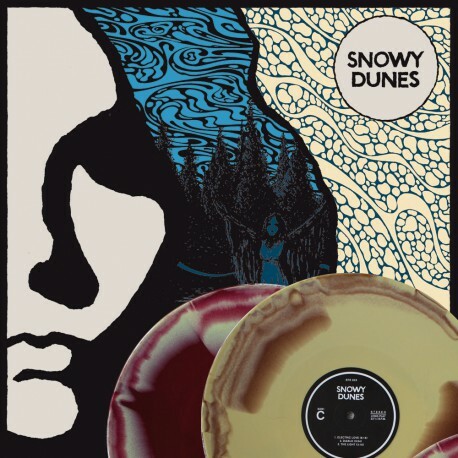 Rock Freaks Records is proud to present our latest release: the Snowy Dunes. 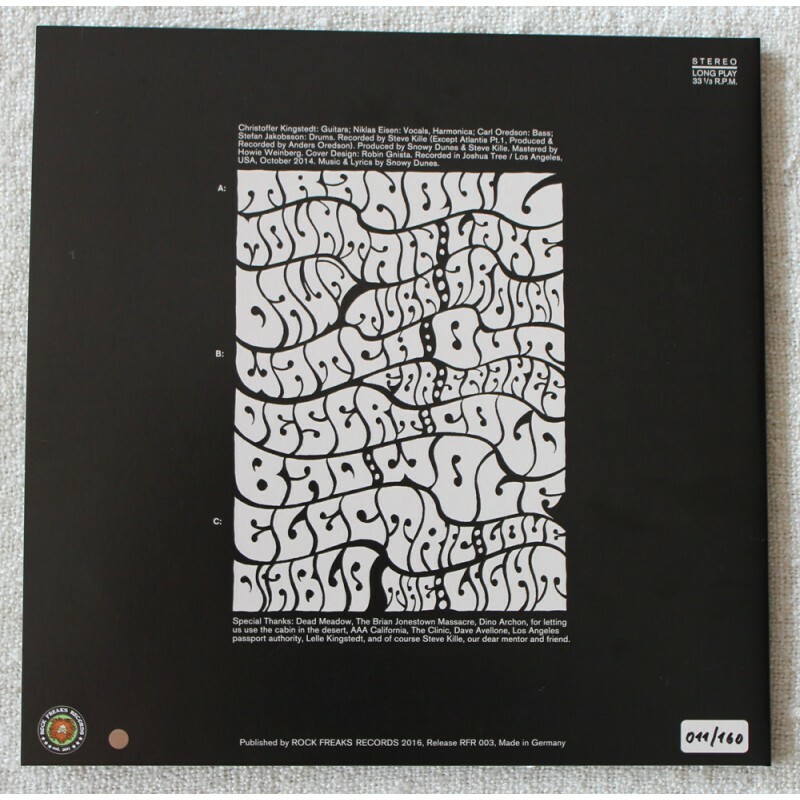 Released on CD before the debut of the Stockholm based four piece was recorded in Los Angeles by Steve Kille (DAED MEADOW) and mastered by Howie Weinberg and it features a powerful blend of vintage hard rock, 60's psychedelia and the fuzz rock. 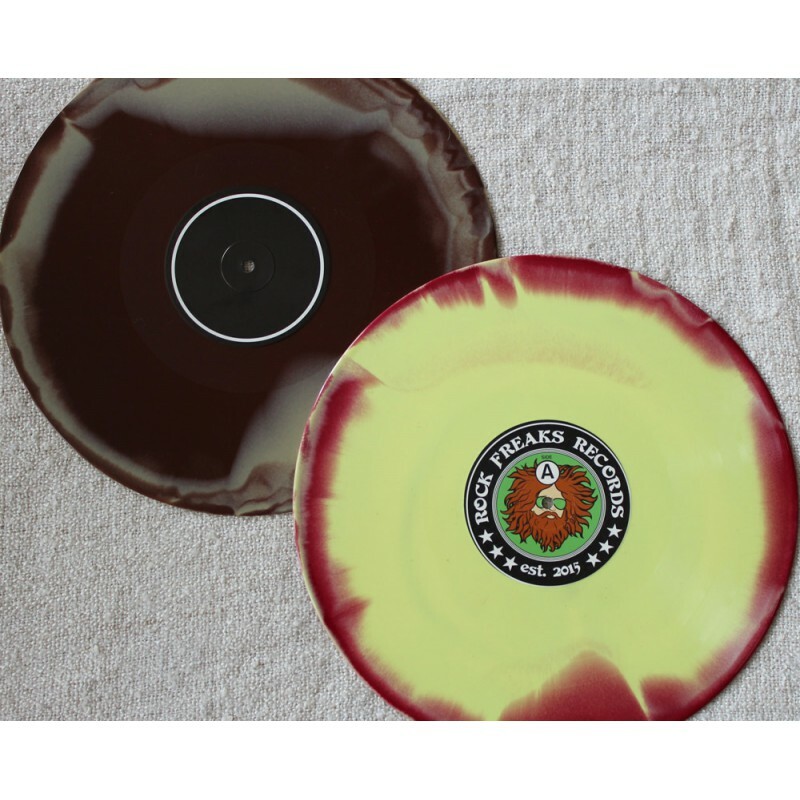 Our own Freak Valley Festival was honored this year by their intense live performens after which the record was availalbe for the first time. 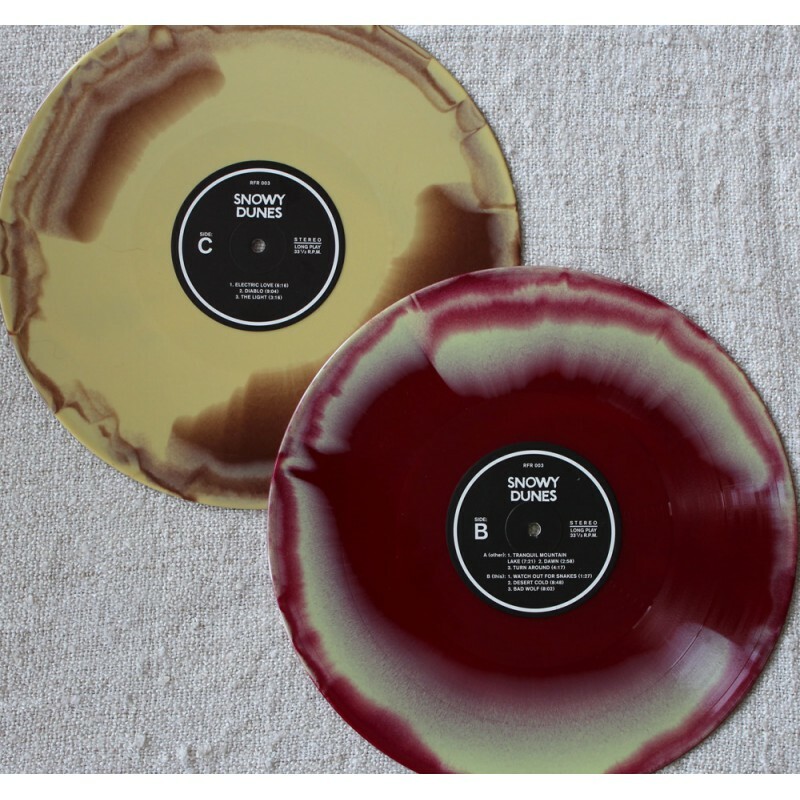 RFR is very excited to help out this hard working DIY band with the release of the debut on vinyl which comes along in four limited editions. All on 180gr heavy vinyl as a double LP in a gatefold sleeve made in Germany, with hidden track exclusivly recorded for the vinyl release. "Their self-titled record contains the elements of 60’s/70’s psychedelia and hard rock which launched a thousand acid trips back in the original sound’s heyday, and you listen to SNOWY DUNES with nothing but images of hazy summer days and spiral colour vortex tunnels rushing towards your face. The Swedes are like a time machine, but not as a pastiche, but rather a tribute to what is a different lifetime ago. 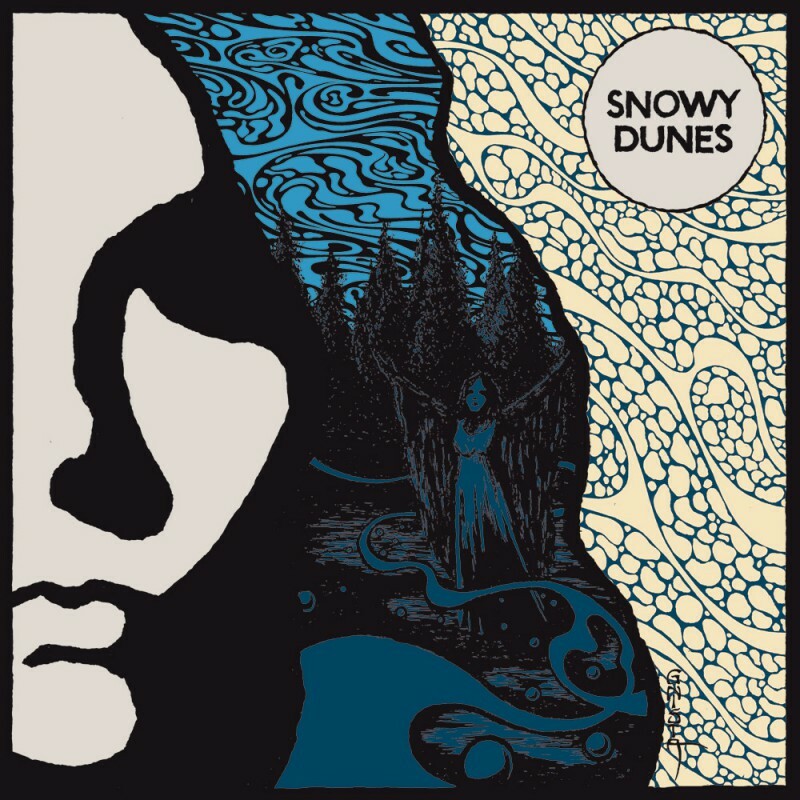 Similar to the 1886 record that was released earlier this year, SNOWY DUNES are a joy to listen to, a tribute to the older scene, but with enough current influences to make the music relevant and their own in this day. It’s a strange way of thinking that the band’s future releases will continue to sound like the past, but it’s one repeat of history that we’re delighted to replay again."